IRS Form 990: Which Form Does My Nonprofit Need To File? Become more accountable the easy way with FastFund Online! 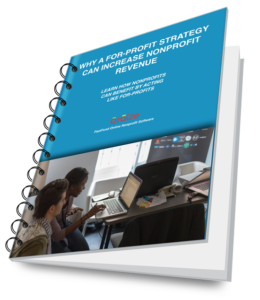 Increase Nonprofit Sustainable Revenue Using For-Profit Strategies.